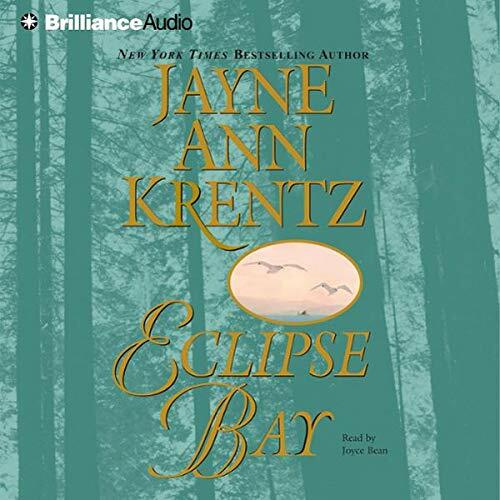 ©2000 Jayne Ann Krentz (P)2009 Brilliance Audio, Inc.
Eclipse Bay has grown and flourished on the rugged Oregon coast, where the shore can be rocky and forbidding, full of sharp cliffs and hidden coves. 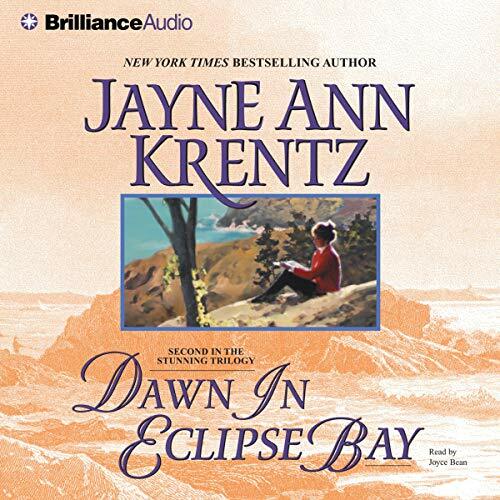 But this small town is also filled with secrets as treacherous as the landscape - and rivalries as fierce as an ocean storm...Their grandfathers hated each other.Their fathers hated each other.And as the next generation of Hartes and Madisons, Hannah and Rafe are expected to hate each other too. Successful CEO Gabe had insisted on becoming a client of Lillian's matchmaking service. And after five disastrous dates, Lillian is at her wit's end. 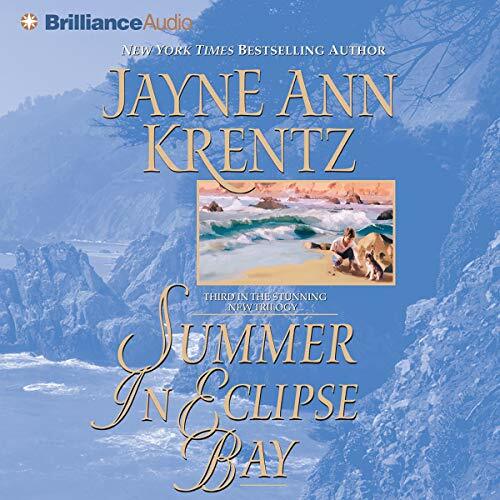 If she hadn't already decided to close her business and move home to Eclipse Bay, Gabe would have been the final straw. But when she finds Gabe at her door demanding she fulfill their business contract, the sparks between them suddenly turn personal.